Jan 22, 2018 @ 05:45 PM — by Sharon B. Mateja, D.D.S. Brushing, flossing, eating a healthy diet, and staying away from excessive sugar is a great way to fight cavities. Yet for some people, this may not be enough. That’s why dental sealants may be an ideal option to consider. Many patients who come to our Rancho Cucamonga, CA general dentistry center would benefit from getting dental sealants. Let’s cover the basics and help you understand why this simple process has a number of advantages. A dental sealant is a plastic coating that is painted onto the biting surface of a person's teeth. These biting surfaces have multiple fissures and grooves that food particles can get trapped in, making tooth decay much more likely. A dental sealant helps cover up the fissures, preventing tooth decay from developing. Which Teeth Are Most Often Treated with Dental Sealants? Dental sealants are most commonly used on the premolars and molars, which are the teeth toward the back of the mouth. If you looking in the mirror with your mouth open, you can notice how the shape of these teeth results in the fissures we noted above. Dental sealants are used on a person’s permanent teeth rather than baby teeth. Once the biting surface of a molar or premolar has emerged, a dental sealant can be applied. Dental sealants don’t feel like anything all. They do not impact the sensation of your teeth as your bite and chew. They don’t even have a plastic taste patients need to worry about. 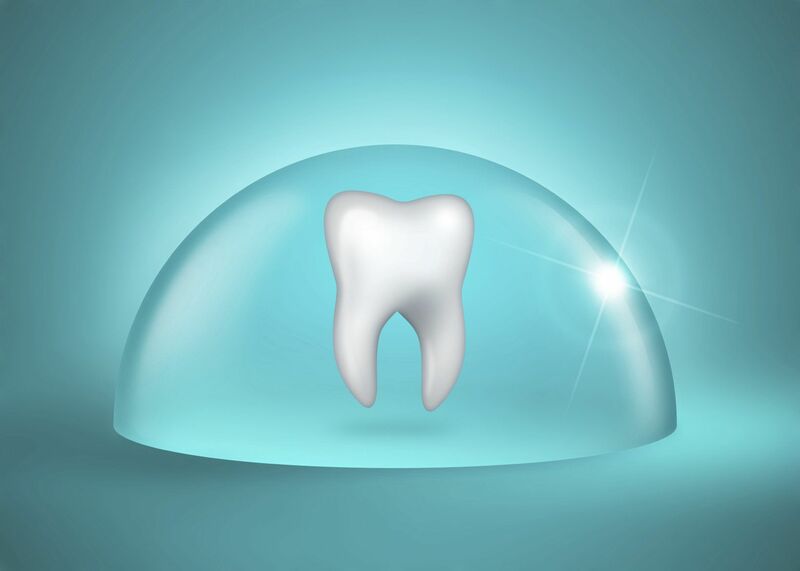 The resin is applied thinly so that they are hard to notice yet still effective at protecting the teeth from cavities. Dental sealants are common among children and minors who are ages 6 to 14. During this time, people tend to be most prone to cavities. Yet don’t let this young age group put you off from getting dental sealants later in life. Many adults get dental sealants as well as a preventative measure. You can prolong the life of your smile quite effectively with regular sealant treatment. For most patients, dental sealants will last for about 10 years. During normal dental exams, a dentist can check the dental sealant and make sure that it is free from chips or cracks. Maintenance and fixes to the dental sealant can be made as needed to help in the prevention of cavities. For more information about dental sealants and how they can help you smile with renewed health and confidence, be sure to contact an experienced cosmetic and restorative dentist. Sharon B. Mateja, DDS will work with you to ensure your smile is as healthy as possible.